Successful delivery of technically advanced mineral water plant project to our esteemed clients makes Bottling India (Indian ION Exchange) a distinguished brand in the industry. Our solutions are inspired by the idea of involving supreme grade technology and quality based raw material. 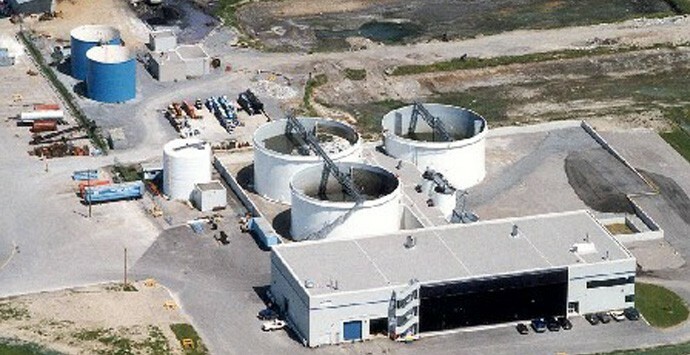 Our experts firmly believe that every turnkey water plant project is based on perfect balance of these elements. Thus we do not ignore any of these components and put out energy & efforts to bring them together. From designing to delivering a successful project on mineral water plant, an elongated chain of excellent efforts is involved. Without putting right efforts, appropriate workforce with a clear idea of output altogether, it is not possible to accomplish the goal. At Bottling India, we understand and value this concept to the core. Therefore, you will always discover a sense of distinction in all the services provided by us. To support a project of mineral water plant and complete it successfully, we offer a comprehensive line of solutions. Some of our highlighted solutions include plant installation & maintenance assistance, detailed cost analysis, spare part supply and engineering assistance. In addition to that, consulting solutions for successful mineral water project are always available.